A 40-year old man was electrocuted this morning while trying to remove a political party billboard. 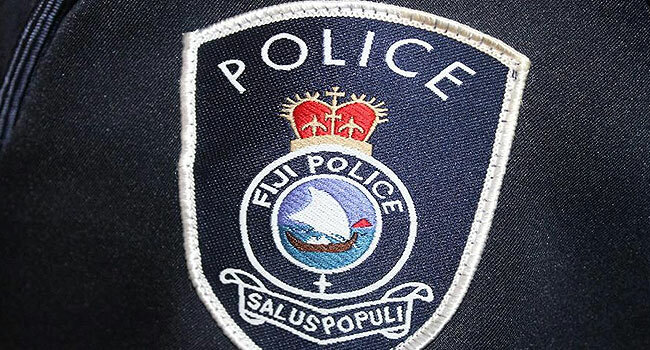 Police Chief of Operations ACP Maretino Qiolevu has confirmed the incident took place at Yasiyasi in Tavua. The man remains admitted at the Tavua hospital in a stable condition. ACP Qiolevu is advising the public who want to remove political billboards to be cautious due to the wet weather. Meanwhile, all political billboards are to be removed before the 48-hour blackout period begins tonight.